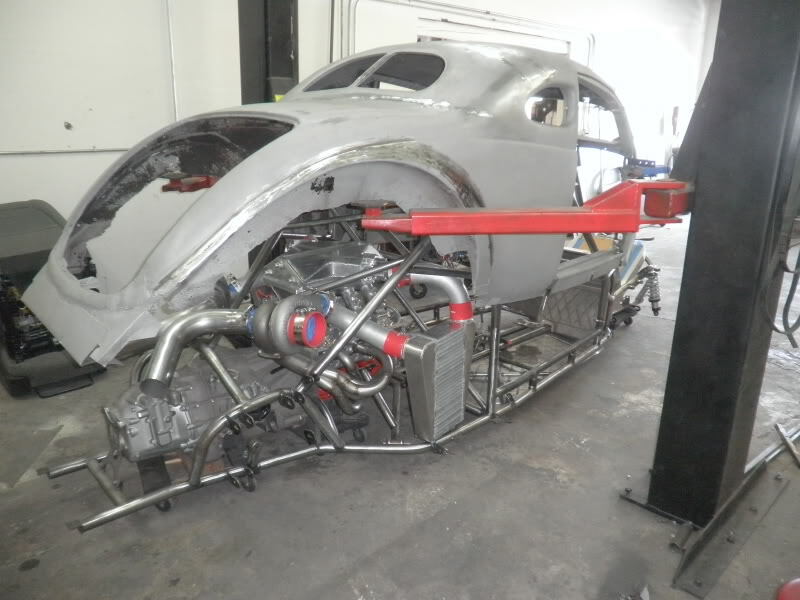 Well, that rod is unique. 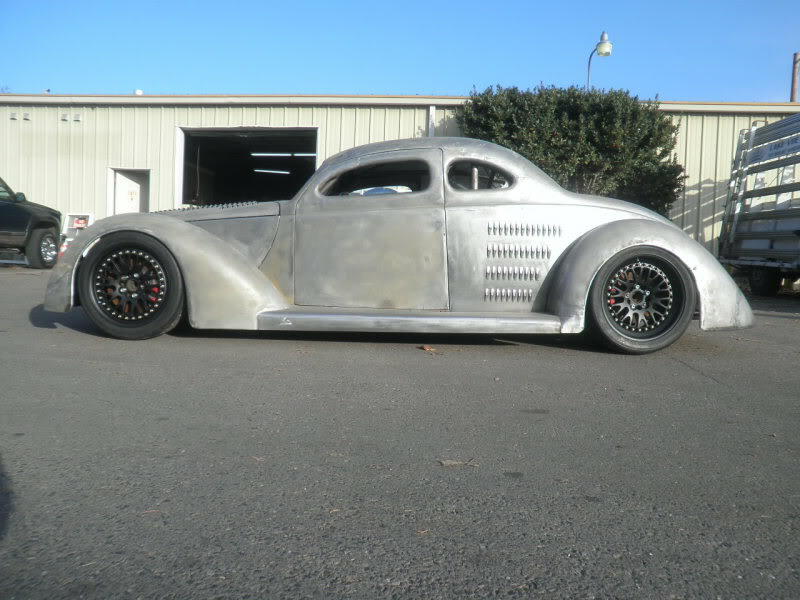 Ed Umland happens to be an owner of both this hot rod an “Edie’s Chop Shop” that built it. 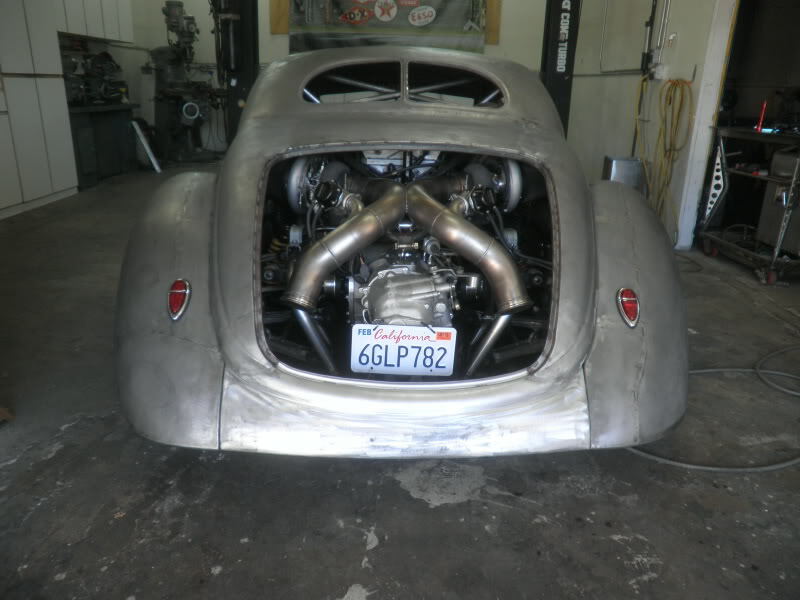 This lucky rodder rides an awesome mid-engined 1937 rod, that features a Ford GT40 transaxle, C5 suspension, 1000 horse powered twin-turbo LSX and a few other custom tweaks. 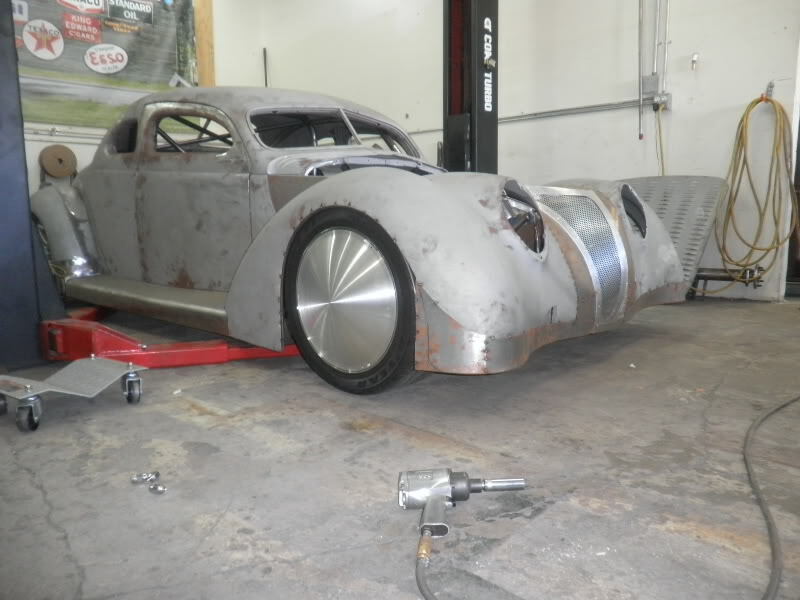 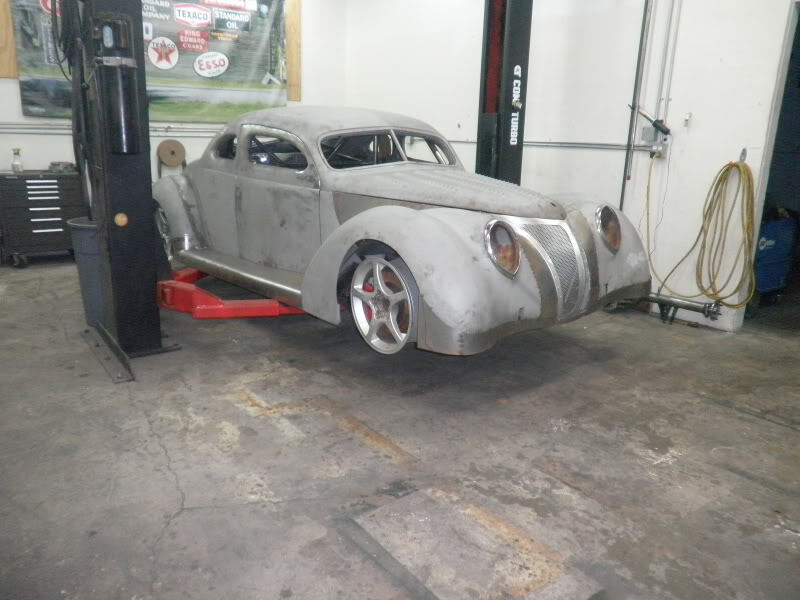 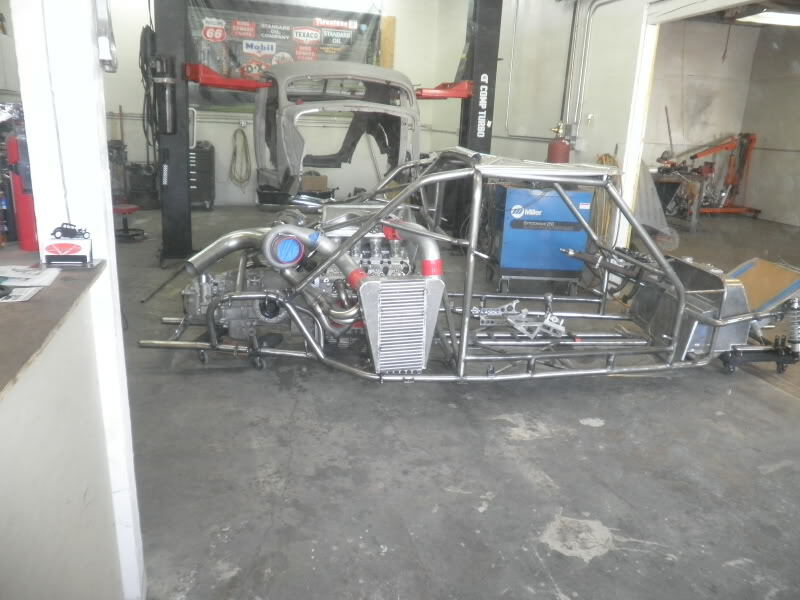 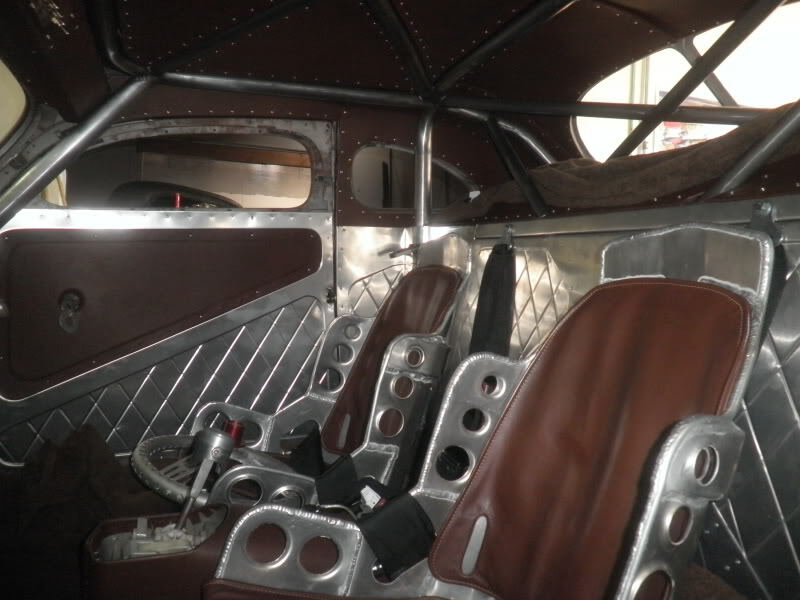 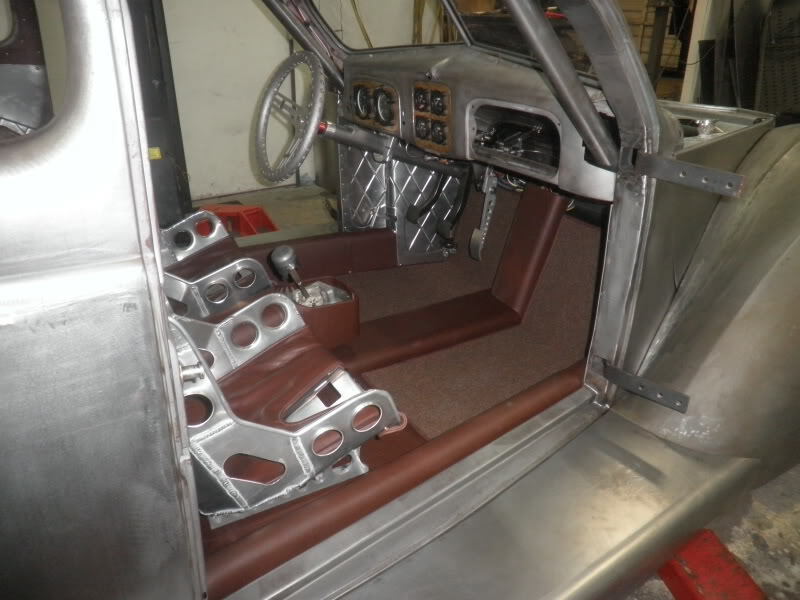 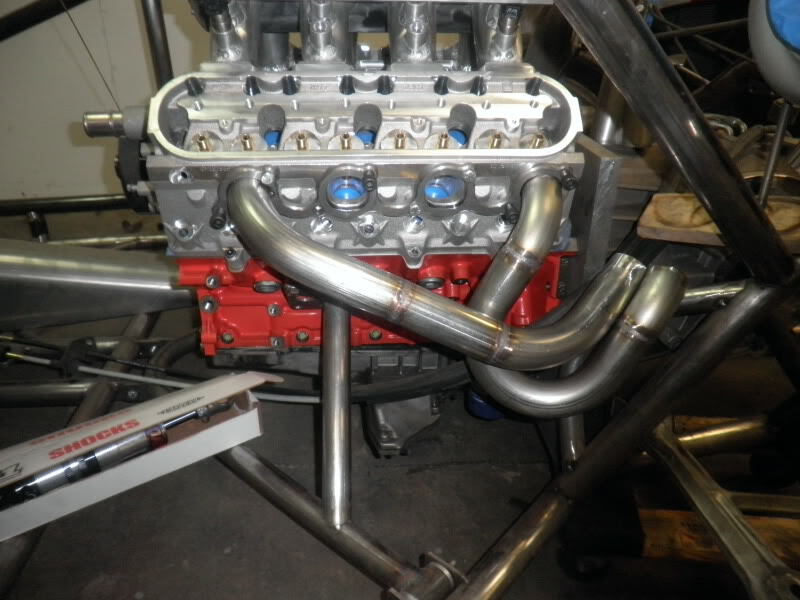 The ’37 rod is still under construction, but it already looks amazing, right?